Women in movies rarely turn out to be Keyser Söze or craft the impossible diamond heist. If women do pop up as “masterminds” they tend to be demonized (“Misery,” “Fatal Attraction”) or come in second (“Ocean’s 8,” “Ghostbusters” round two). Occasionally women’s genius is used as a shocking plot twist. OMG, a woman spy? I never saw that coming! Meanwhile, television has become a slightly more forgiving and fertile ground for brilliant women. Because the serial form favors character and relationship development, even leads in procedural crime dramas like “The Killing” or “The Fall” have the chance to craft memorable roles. Those characters play off male partners, like Claire Underwood does in “House of Cards,” but they’re among a growing rank of cunning women on TV. 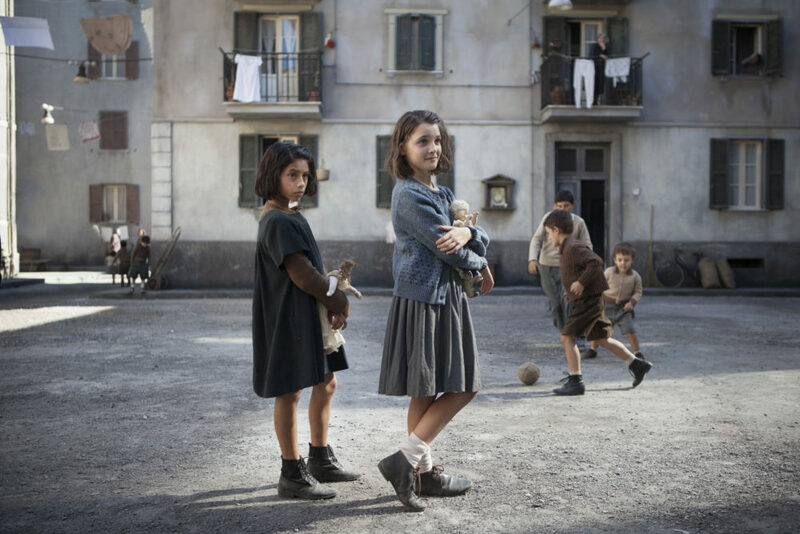 “My Brilliant Friend” is the first of Ferrante’s internationally beloved four-book series about a thorny friendship between two girls brought up in rough and tumble post-war Naples. They’re both wildly smart and they burn with an unspoken rivalry. The darkly beautiful Lila gets the “prize” of a traditional life — early marriage, staying put in Naples — while Elena, the narrator, has more freedom to pursue her studies and career as a writer. While the adaptation should not replace the novel (I am not usually an extremist on this matter, either), it delivers a freshly tantalizing vision of their multi-headed Hydra-like bond. 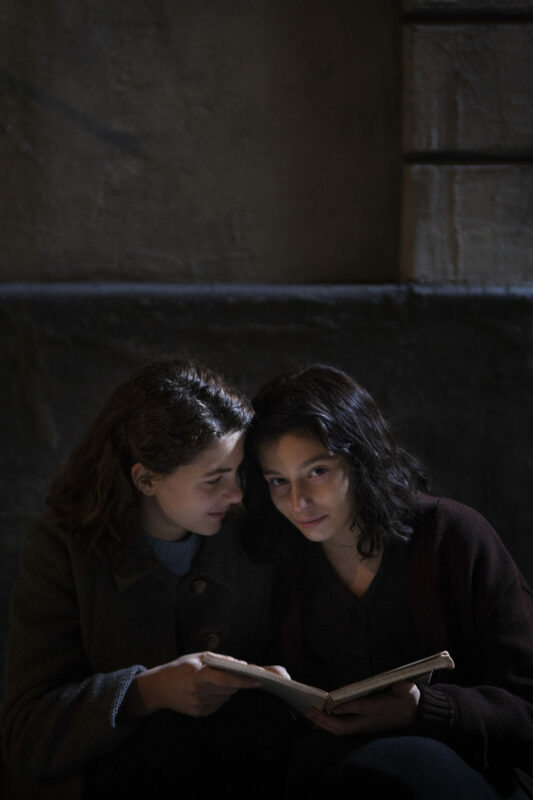 Told in eight one-hour chapters starting in early girlhood and ending in their teens, “My Brilliant Friend” takes several episodes to settle in. 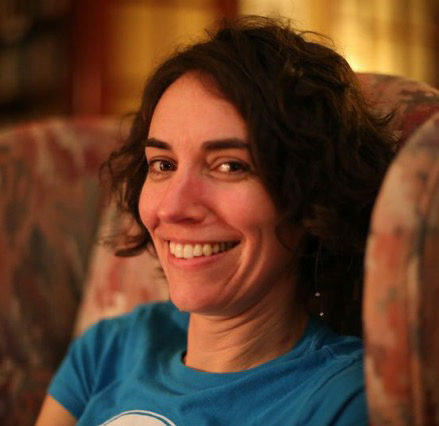 In the book, Elena describes her neighborhood with a gritty brutality you can almost taste. But here the few blocks they scarcely leave look fabricated. Especially in scenes shot outdoors, the dust of poverty shines nearly silver in manufactured light. But soon enough Ferrante’s fundamentally good yarn dulls that sheen. Small moments like a school competition show what happens when one family rules the neighborhood. Ferrante’s books spark “Ferrante Fever” precisely because of this quality, one she also calls “density.” Heavy, right? It’s the stuff the bookish among us crave. The transfer to a visual medium leaves much of the narrator’s deeply satisfying full-circle reasoning on the page, where she would make observations like, "I traced lines between moments and events distant from one another, I established convergences and divergences." In print, Elena may be brilliant but she’s not always right. She uses writing to understand herself and world around her, a constant work in progress. “My Brilliant Friend” rewards patient viewers because as the episodes build, so does Elena’s confidence in her flickering, alive point of view, though inextricably tied to her friend's. An allegiance to either Lila or Elena will shift. Because the notion of pure competition is a facade. We are not watching which detective will identify the murderer first (“True Detective”) or which power-drenched man will out bluster another, like on the hilarious farce “Billions.” The plot here is life, how people change, and misread each other, make the most compromised choices, and then alter their course and idea of who they are. If we’re lucky, this kind of plot unfolds over generations. If we’re really lucky, TV can show us how intelligent girls and women propel each other into a more complete understanding of all relationships, from the personal to the political. 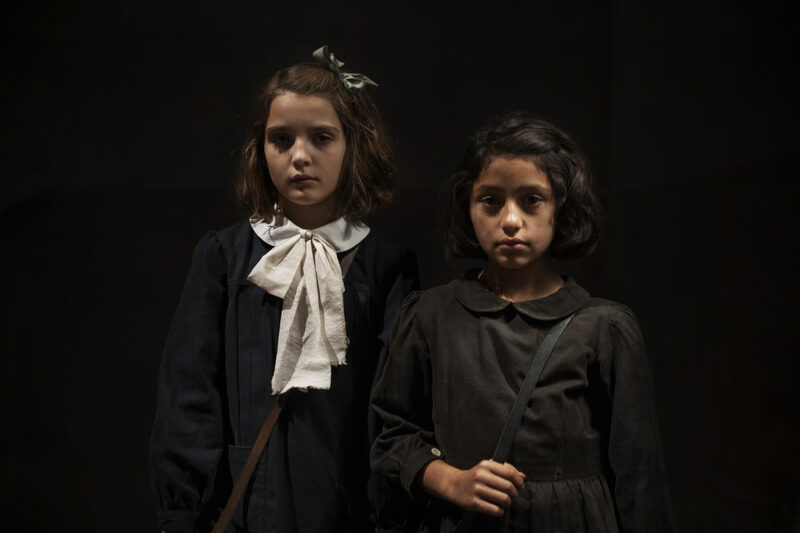 We get a taste of that with “My Brilliant Friend.” If the series continues, it’s destined to be classic viewing for those who want more smart women to tell their story.